Sorry I missed last week's, was attempting to make changes to this report, but it ended up being practically the same. 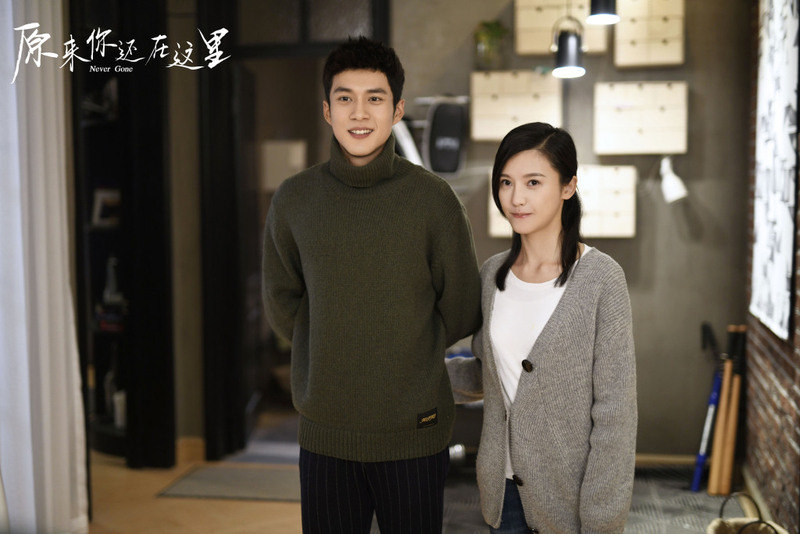 😂 It's interesting how fast the drama landscape changed in just 2 weeks because I'm finding a lot more dramas that I'm curious about with the recent premieres. If you were experiencing a drama lull, maybe you'll find something here. 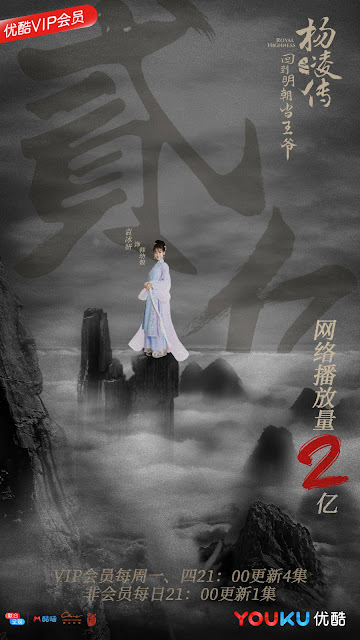 The Eternal Love Season 2 has reached 2.24 billion views 26 days after premiere. All Out of Love dropped a poster 2 days ago to announce reaching 5 billion views, 59 days since premiere. Ever Night dropped a poster a few days ago to celebrate reaching 1 billion views. The show is currently at 1.31 billion views 17 days after premiere. 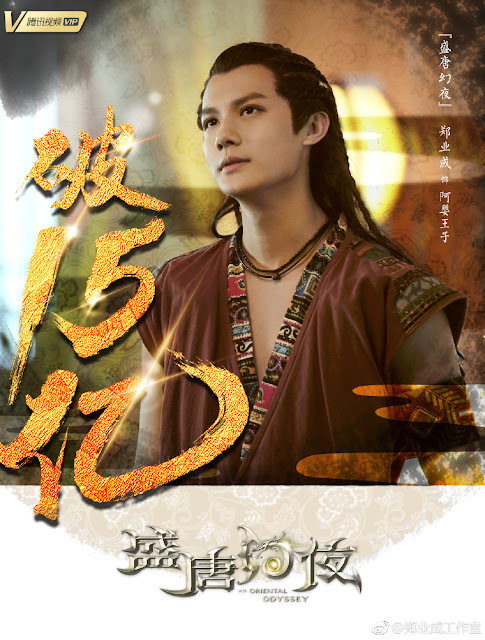 An Oriental Odyssey has reached 1.63 million views 30 days after premiere. 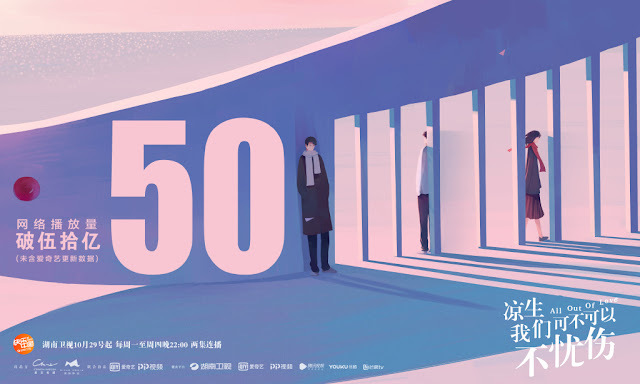 Our Glamorous Time has reached 6.4 billion (sorry, my eyes were playing tricks on me) 640 million views 5 days after premiere (iQiYi views not yet included). The show's already claimed the #1 spot online based on single day views. 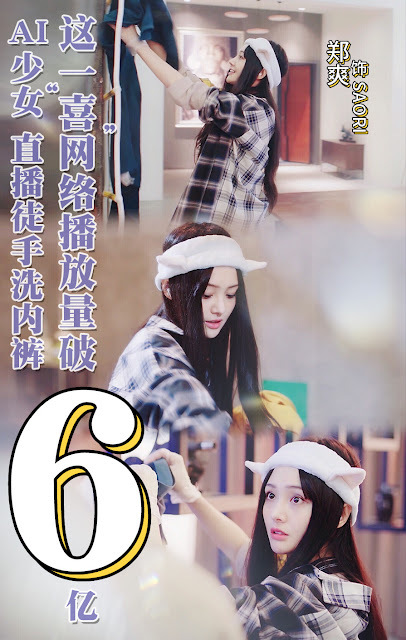 Hi, I'm Saori has reached 6.5 billion 650 million views 5 days after premiere. 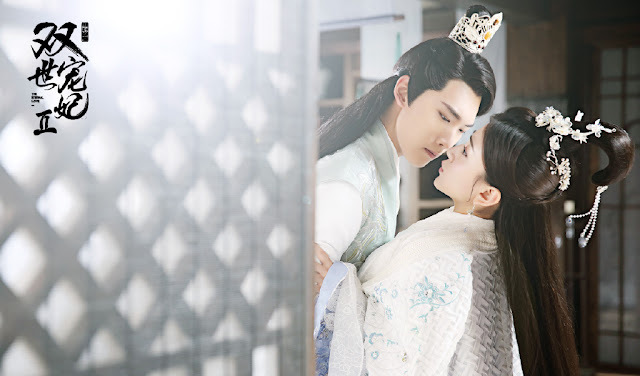 Royal Highness has reached 250 million views 16 days after premiere. 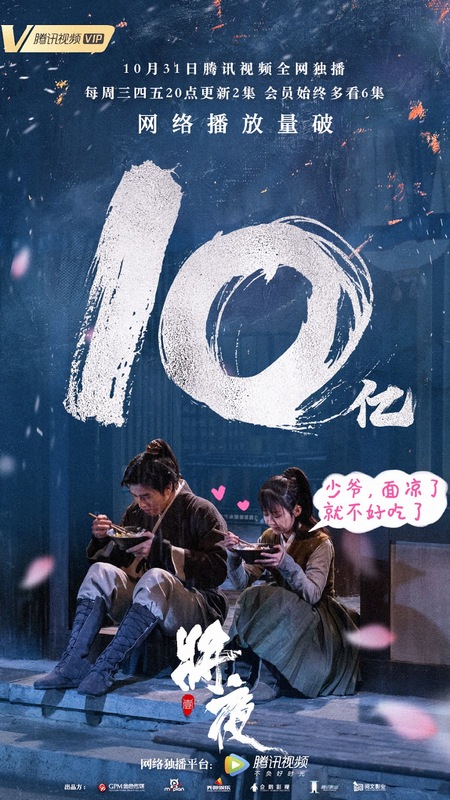 Never Gone has reached 200 million 11 days after premiere. Oh my! Our Glamorous Time and Hi, I'm Saori viewing counts are crazy! I guess when you have famous actors in a drama, these view counts are standard but wow! Is anyone watching either dramas? Just need to hear some feedback. Im watching Our glamorous time, what do you want to know? @Anne J: Oh okay!!!!! LOL I was like that's impressive number! I remember reading somewhere that getting 10 billions is consider successful so I was surprised. Thanks for the clarifying. @anon: Just how the drama is. Is it good story-wise/acting-wise?? Things like that. Anon above here,there's 10 eps so far, story is pretty okay, nothing too cliche and cringy and it's about fashion too so im interested. 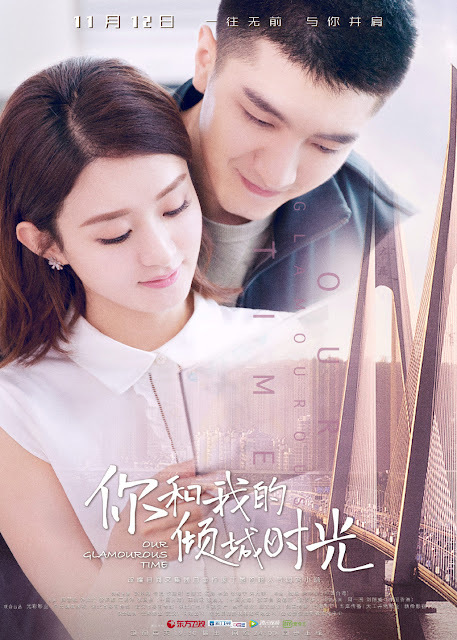 acting wise, the leads both deliver, Jinhan's image really suit his role and Zhao Liying pulls of her well too. they re taking their time to set their store so there's nothing so far now but it's building up now. Our Glamorous Time has reached 6.4 billion views 5 days after premiere (iQiYi views not yet included). The show's already claimed the #1 spot online based on single day views. Hi, I'm Saori has reached 6.5 billion views 5 days after premiere. I hope you make the corrections needed, because I notice a trend that you rarely go back to fix your errors. There are other discrepancies in your post but I picked up the two biggest ones. I left you a source so please make the corrections. "Hi, I'm Saori" actually says 600million, and "My Glamorous Times" I've seen posters stating it hit 850million, but that's still very far from 6.4 billion you stated. sorry guys, the number of zero's got to me. Have fixed. My source this time is Tencent and Youku directly at the time I wrote the post. I find it hard to believe Hi, I'm Saori's numbers. The drama has virtually zero Weibo presence.